I researched what can be done to the sounds problem. I found that I can fix it by uninstalling the realtek HD driver. i tried it but the sounds became horrible so i installed it back. I payed a lot of money for a laptop with good sound system and that option is unacceptable to me. what can i do about this problem? The Overheating problem occurs when i play Games like NBA 2k. after less than 10 mins of gaming, the laptop overheats. the area near the power button becomes barely touchable as it is very hot. This is frustrating because i paid a lot of money for this Laptop, Expecting top quality as advertised. 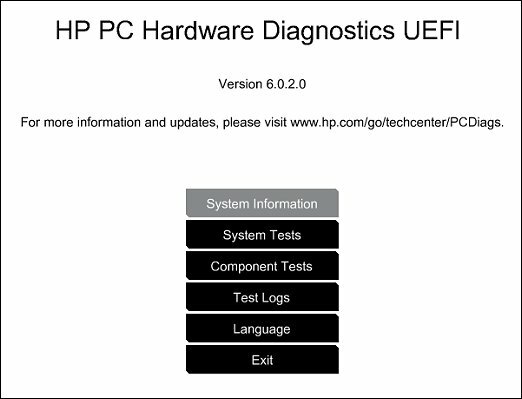 I Hope HP can help me with my problem. I understand that you have an HP ENVY Notebook - 15-ae116tx and there is a crackling noise from the speakers and the laptop overheats while playing games. I'd like to assist you with this case. Does the laptop overheat when you play other games and also when you are not playing games on it? Do you always keep te laptop on a flat hard surface or on the bed or your lap? Let us run a hardware test on the audio. 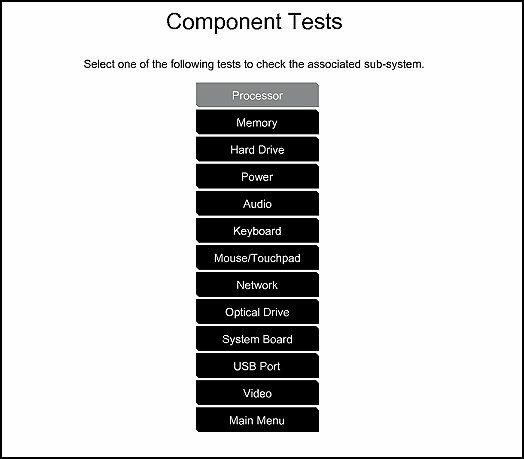 Audio - The Audio Playback Test checks your system to make sure the audio device is functioning properly. During the test, a few music notes are played in sequence and then repeated. This test takes 1 minute to complete. Click Audio, then click Run once. Choose either the speakers or the headphones. When asked, enter the number of notes you heard. Post that, please a video test - Video - This test includes 3 tests of the video hardware on your computer. Select one of the following tests, then click Run Once. Palette Check - 1 minute test of the three video color components. Follow the on-screen instructions during the test.